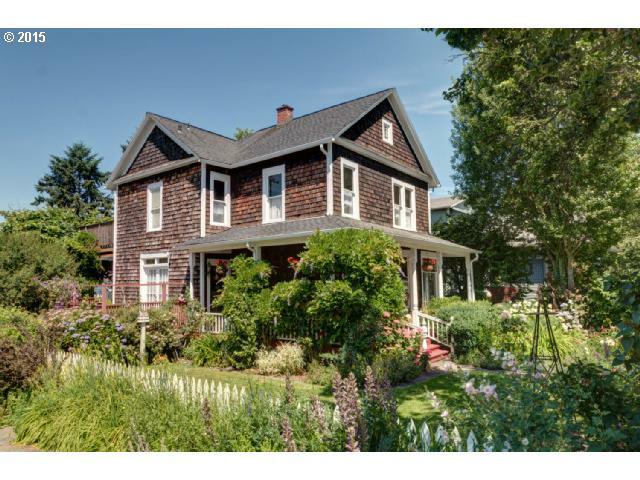 Just opened escrow on this beauty! Posted on	 July 5, 2015 . 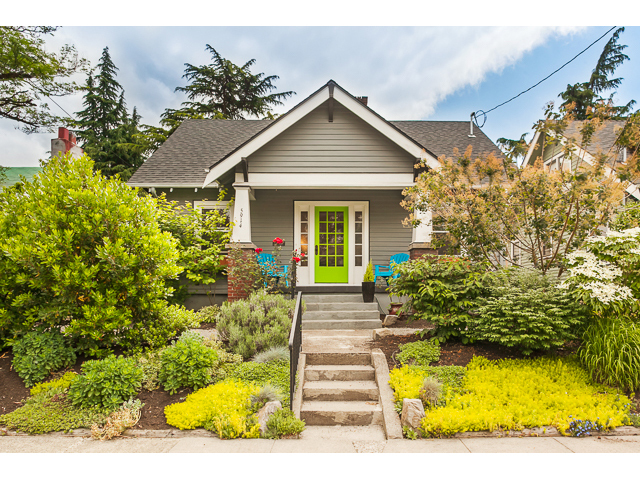 New escrow opened in Sellwood. Posted on	 June 11, 2015 . Posted on	 May 27, 2015 . Posted on	 March 5, 2015 . 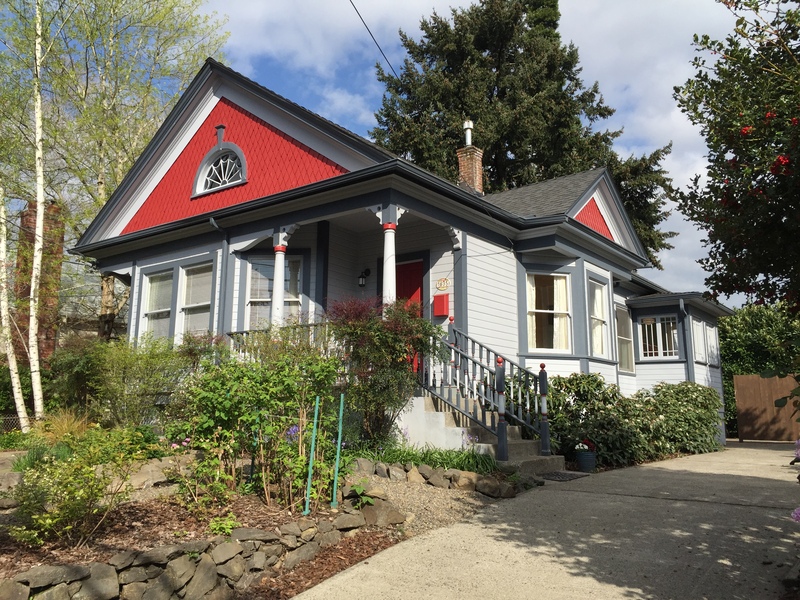 Another happy home buyer represented, this time in Sellwood.